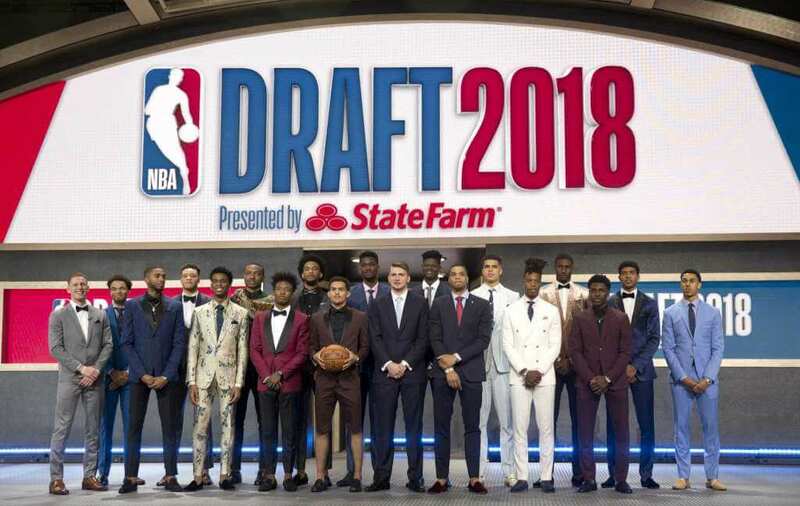 This year’s NBA Draft wasn’t as exciting as previous years. There were no major trades involving superstars this year. But the teams lucky enough to draft at the top got players that they hope will help their resurgence next season. 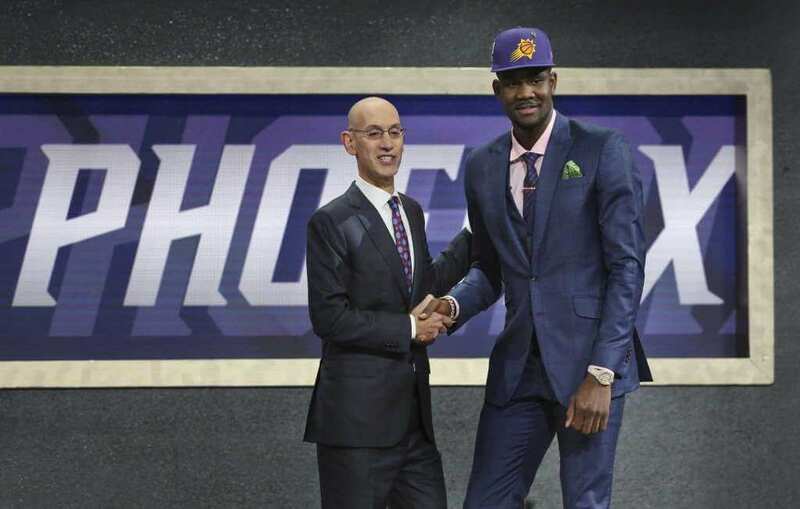 As expected, the Phoenix Suns went with the top big man, and the consensus top prospect of the draft in DeAndre Ayton. The Suns are looking to pair Ayton with their growing young core that includes previous lottery picks Devin Booker, Josh Jackson and Marquese Chriss. Ayton is a dominant big man that averaged 20.1 points and 11.6 rebounds with the Arizona Wild Cats last season. 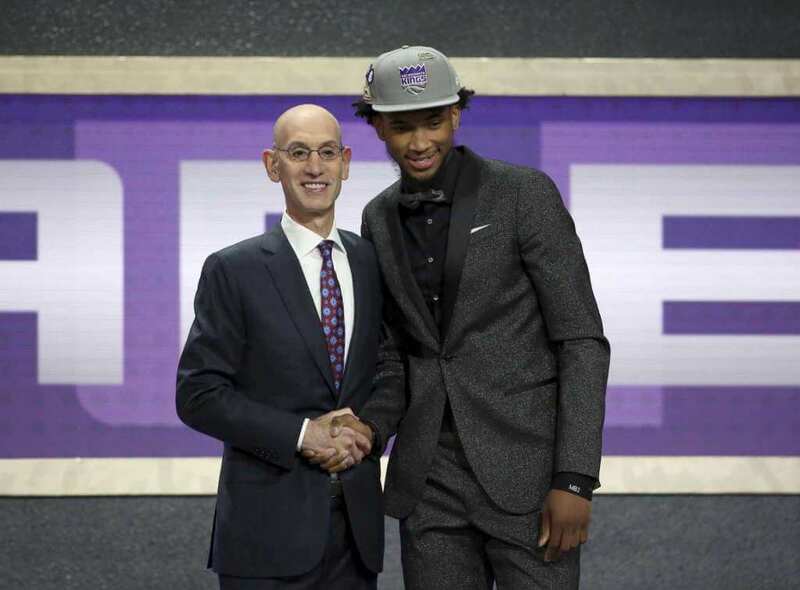 The Sacramento Kings added another young big man to their team when they drafted Marvin Bagley III second overall. Bagley was a top high-school prospect and he showcased his skill in his one year with Duke. He averaged 21.1 points and 11.5 rebounds in the NCAA. He joins last year’s first round pick DeAaron Fox, Buddy Hield and Willie Cauley-Stein. A trade of first round picks happened early in the draft. The Dallas Mavericks traded up to the third pick from the fifth pick to acquire Real Madrid point guard Luka Doncic. 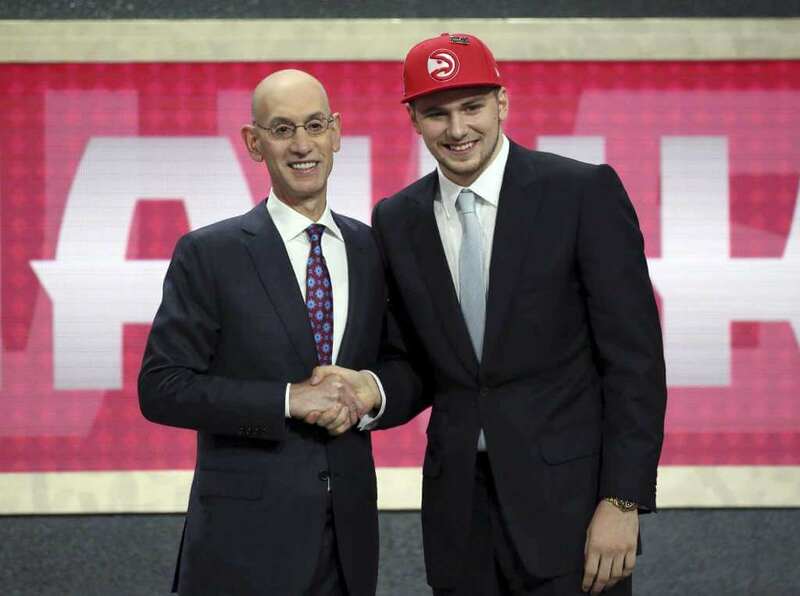 The Mavericks send their fifth pick and a 2019 first round pick to the Atlanta Hawks. The Mavericks get a versatile guard who can create for the rest of the team. He pairs up with last year’s pick, Dennis Smith Jr. to form a potent back court in Dallas. The Memphis Grizzlies went with a big man in Michigan State’s Jaren Jackson Jr. The Atlanta Hawks nabbed an explosive point guard when they drafted Okalhoma’s Trae Young. The Orlando Magic got Texas Center Mo Bamba, the Chicago Bulls got Duke big man Wendell Carter Jr., the Cleveland Cavaliers drafted Alabama guard Colin Sexton and the New York Knicks selected Kentucky’s Kevin Knox. The Suns pulled off a trade with the Philadelphia 76ers to get Villanova forward Mikal Bridges. The Sixers get the Suns’ 16th pick (Zhaire Smith) and a 2021 first round pick. One of the biggest stories in this year’s draft was how far Michael Porter Jr. fell in the lottery. Porter Jr. suffered a back injury before the NCAA season started and only played three games for Missouri. He was slated as one of the top three prospects for this year’s draft coming out of high school. But because of concerns with his health, Porter fell all the way to the back of the lottery, falling to the Denver Nuggets at 14. If he is back to 100%, Porter Jr. could end up becoming one of the steals of the draft. 7. Chicago Bulls – Wendell Carter Jr.
14. Denver Nuggets – Michael Porter Jr.
35. Orlando Magic – Melvin Frazier Jr.
37. Portland Trail Blazers (via Sacramento Kings) – Gary Trent Jr.
42. Detroit Pistons – Bruce Bowen Jr.